You are here: Home / Health & Fitness / What’s So Bad About Processed Foods? You hear it everywhere, the admonition to eat whole foods and stay away from “processed,” packaged foods. What’s the big deal? In today’s post, I’ll share what I’ve learned about food preservatives and how they may affect you. First, I want to mention that now all foods are preserved using chemicals. For centuries people have been preserving through fermentation (beer!) and other natural means. Our focus today is on substances added to foods to make them last longer; to “preserve” them. Preservatives are added to foods that go bad quickly and have found themselves in all kinds of products in our grocery stores. Notice that I said “most of us.” My husband and I actually have low blood pressure as a side effect of our weight loss surgery, so we tend to eat salty foods. But there are other reasons to stay away from salt in processed food form . . .
Luckily, you can easily find nitrate-free bacon from your local farmer. BHA (butylated hydroxyanisole) and BHT (butylated hydroxytoluene) are antioxidants added to many processed foods. The main way BHA and BHT work is by preventing fats from going rancid. Are they safe? Well, they’re approved for use as a preservative at small doses. However, some studies show they can cause cancer in animals at high doses. 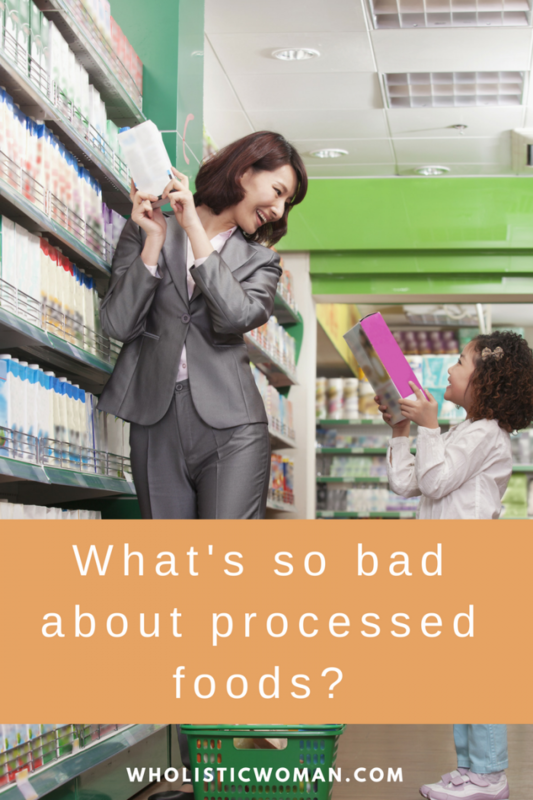 Again, they’re added to processed pre-packaged foods, so it’s wise to avoid them nonetheless.